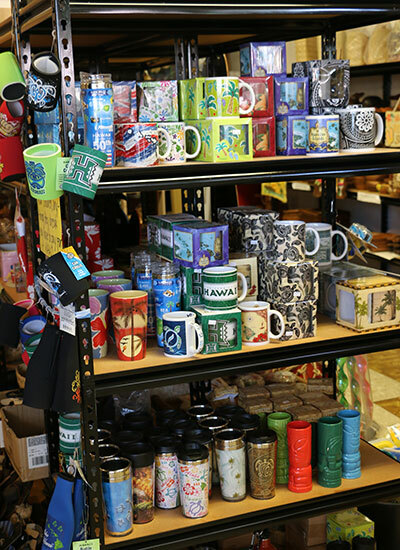 Lotions, soaps, candles, mugs, glasses, boxes and books! 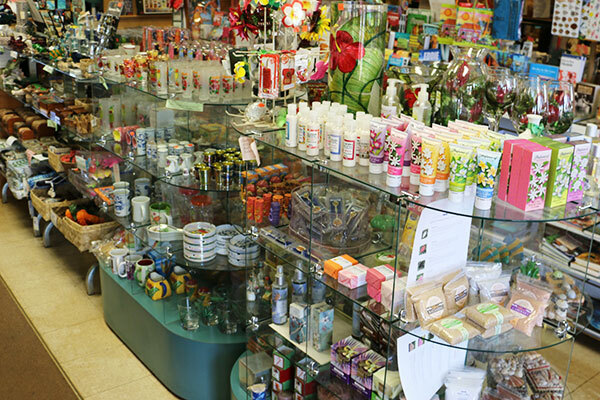 We’ve got all that and more. 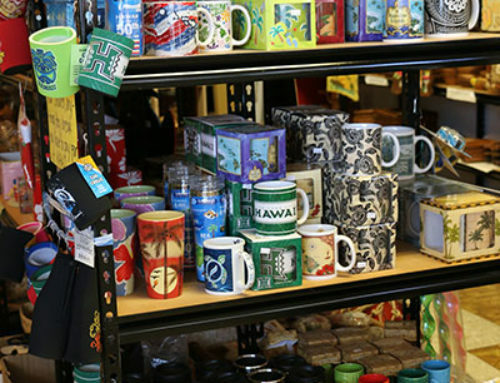 Whether you are looking for a gift or something for yourself be sure to stop by and check out our wonderful selection of fun and useful souvenirs.